Don’t be afraid to get a little wet while exploring the beautiful landscapes of California, Oregon and Washington. 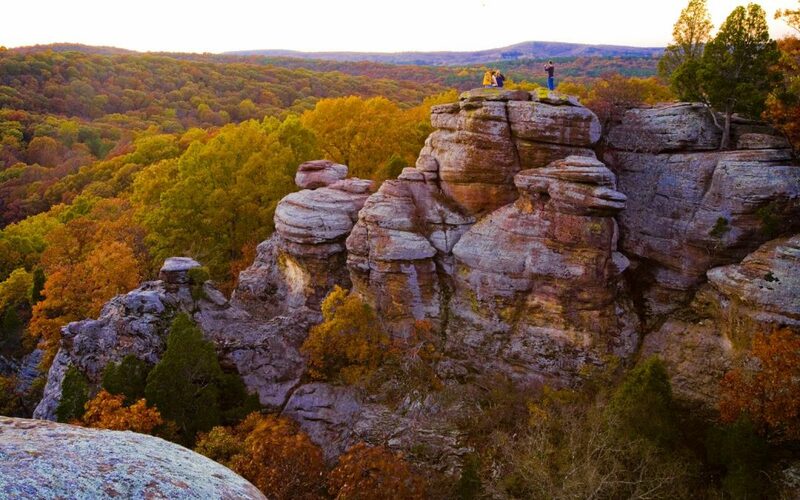 Whether you’re simply looking for the perfect swimming hole or itching to finally try whitewater rafting, this list of refreshing destinations is bound to culminate in the perfect summer excursion. 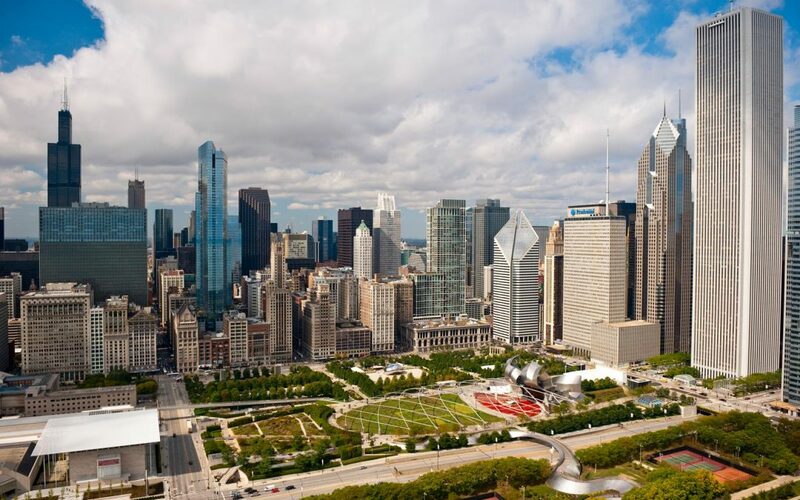 Wander West this summer with your travel group and take a dip into everything that the Best Coast has to offer. There’s just something about being on a boat that makes for the quintessential summer day. There are plenty of opportunities to go boating on the West Coast with your travel group, whether that be through boat rental services or boat tours. In California, rent a boat on Lake Tahoe through Tahoe Sports and enjoy a day on the water with up to 13 people on a powerboat and 49 people on a party boat. 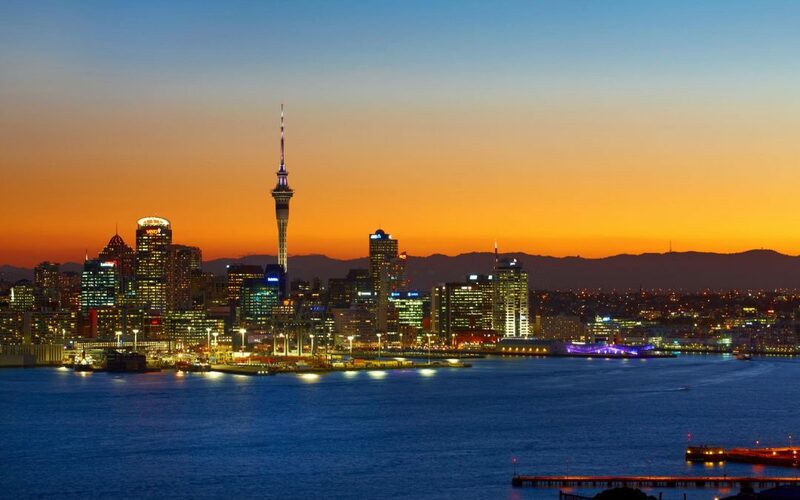 Also in California is the San Francisco RocketBoat, an exhilarating speedboat ride on the San Francisco Bay. 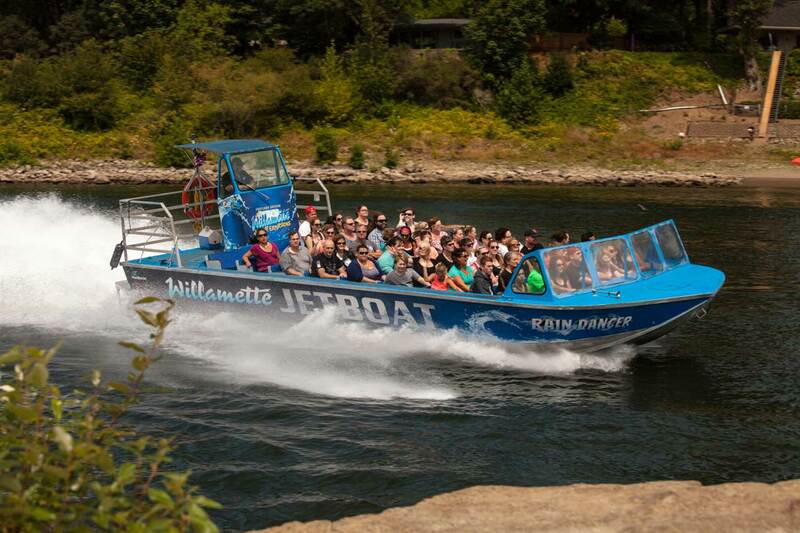 For travelers who want to explore West Coast scenery, the nature-based jet boat expedition along the Rogue River in Oregon is a must. Reserve your trip with Jerry’s Rogue Jets to view the abundant wildlife and lush wilderness of Oregon and enjoy special group rates. 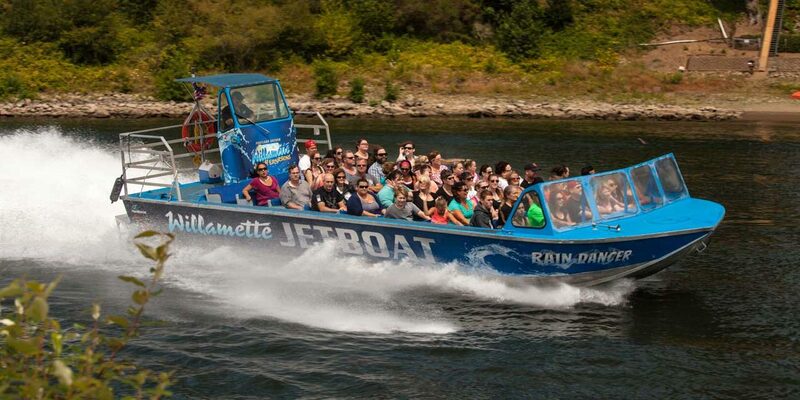 Another option for a jet boat tour in Oregon is through Willamette Jetboat Excursions, which gives your group the opportunity to take in the gorgeous scenery of Willamette Falls, see downtown Portland from a novel perspective or relish in the stunning views of the Columbia River. For groups who have the most fun while breaking a sweat, water sports should undoubtedly be on your West Coast travel itinerary. Kayaking not only cools you down on sizzling summer days, but it also allows your group to work together as a team – plus, it’s a great workout! 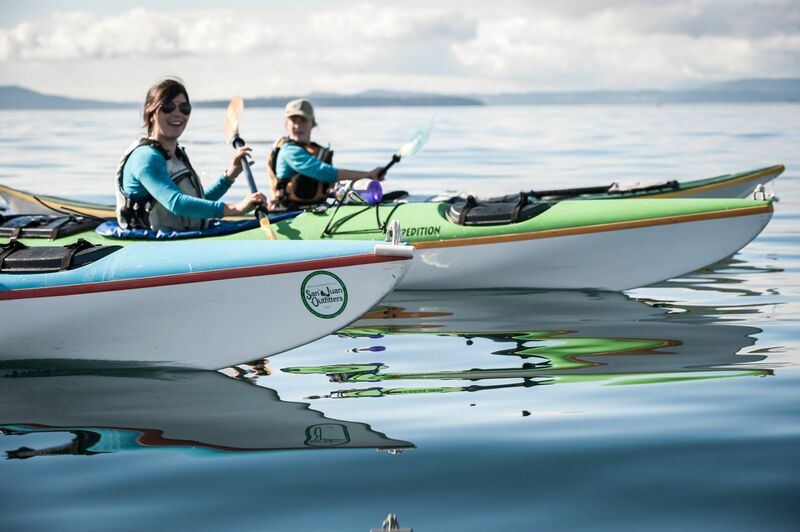 In Washington, check out Sea Quest Kayak Tours to explore the San Juan Islands and see orca whales at the top whale-watching spot in the country. California also boasts incredible kayak tours such as the La Jolla Sea Caves Tour, which offers private tours for up to 20 people. At the La Jolla Caves, your group will witness sea lions and pelicans basking on the cliff faces as well as leopard sharks and rays lying under the water’s surface. The Wanderlust Kayak Tours in Oregon are another wonderful kayaking opportunity that takes your group right through the Cascade Range. If your travel group craves an adrenaline rush, book a day trip with Oregon’s Blue Sky Whitewater Rafting. Don’t worry if your group isn’t the adventurous type – rafting tours on the Clackamas River can range from gripping to relaxing based on the group dynamics and expectations. The mild weather and brisk water make an excellent combination for those who’d rather be in the water than on it. Whatcom Falls in Washington is an excellent place to take a dip – your group won’t want to leave this charming, shaded swimming hole and cliff jumping spot. The Golden State is known for its sunshine and beaches, so it’s no surprise that California is home to some of the best swimming destinations in the country. Venice Beach and Hermosa Beach are both spectacular places to enjoy the Pacific Ocean as well as the lovely beach towns. Oregon is another West Coast state recognized for its picturesque swimming holes such as Oneonta Gorge and Three Pools on the Santiam River. Getting to Oneonta Gorge, located on the Columbia River Gorge, requires a short hike, but the chilly water and scenic waterfall nestled in the mossy canyon are well worth it. Three Pools, another extremely popular swimming hole, features crystal clear water with multiple cliff-jumping sites and makes for the perfect summer day. Cannonball into West Coast waters with your travel group this summer and see why visitors return again and again. 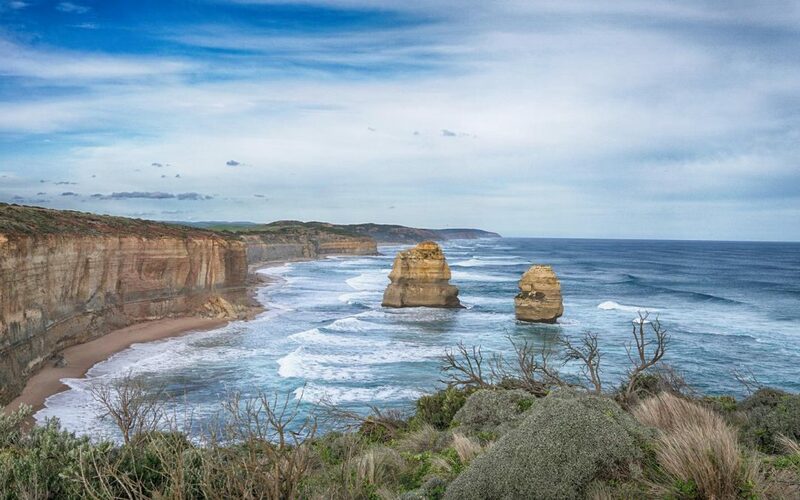 With the variety of activities and the abundance of impressive sights to see, the only worry your group will have is whether to apply more sunscreen.